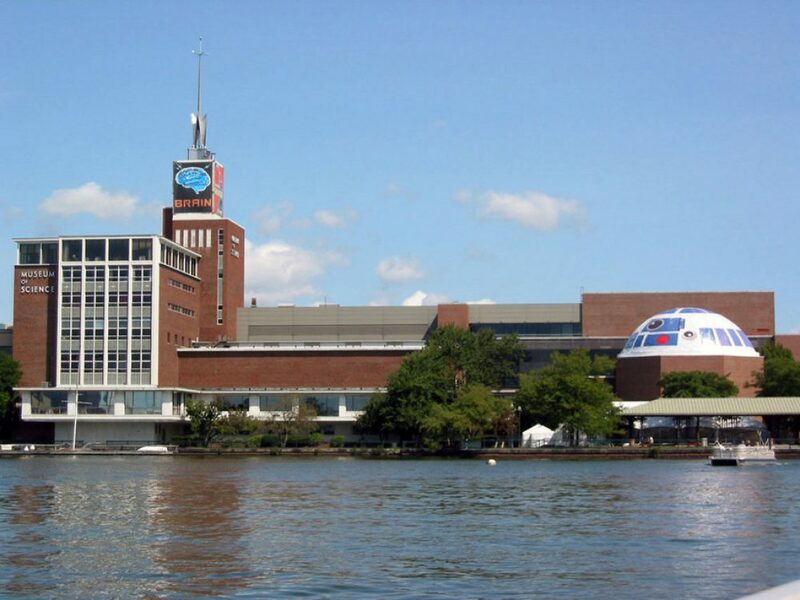 The Museum of Science is committed to deepening the public’s relationship with science and technology by leading efforts throughout the United States and abroad, in both formal and informal educational arenas, to redefine the roles that science centers can play. Within our own building, we will continuously transform our exhibits and programs to tell a story of the natural world and the designed world that focuses on the important connections, sustainability and interdependencies of these worlds. Throughout New England, we will form partnerships with all sectors to enrich our offerings, to represent the cutting edge of science and technology, and to take our invitation into science and technology out to schools and neighborhoods in order to build and strengthen our community. Throughout the nation, and the world, we will take a leadership role in integrating engineering into school curricula, in forming networks with other Museums to engage visitors everywhere in exploring the impact of science and technology on their lives, and in developing an expanded role for science centers as conveners of forums on critical societal issues. Through these efforts, the Museum of Science will foster communities near and far in which all citizens have access to the worlds of science and technology and the knowledge and skills to make informed decisions about the issues and developments shaping their lives and our planet’s future.